Angry birds iron on patch 8 x 5cm. SALEDarth Vader iron on patch 7 x 5 cm. Batman logo iron-on patch, 8 x 4,5cm. 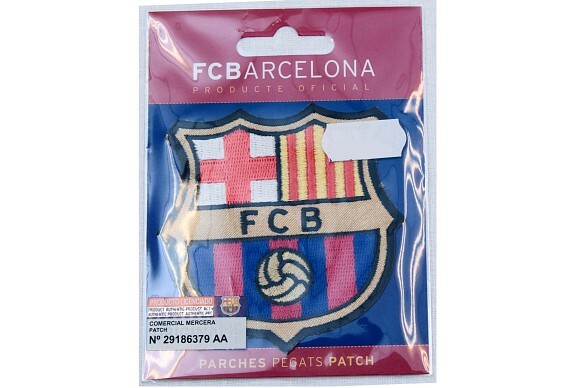 FC Barcelona ironing patch ca. 5x5 cm.